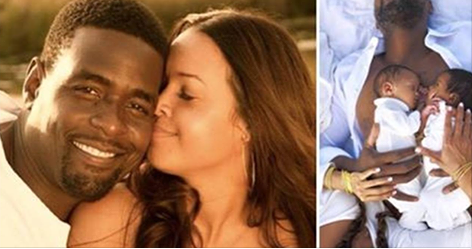 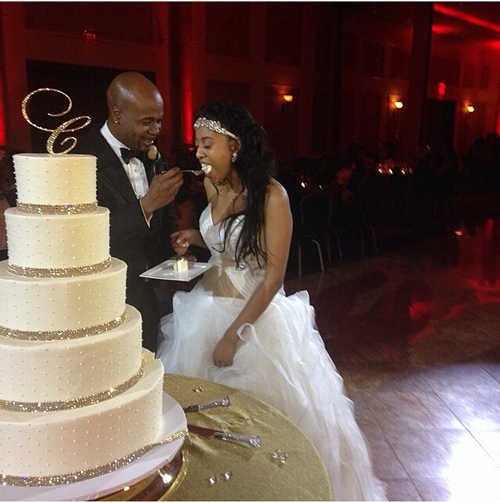 Rapper Memphis Bleek marries girlfriend Ashley Coombs. 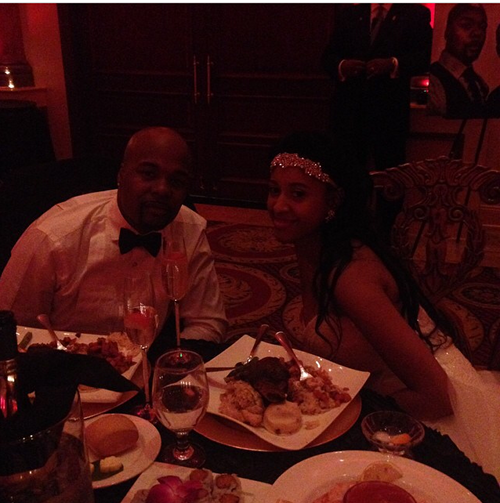 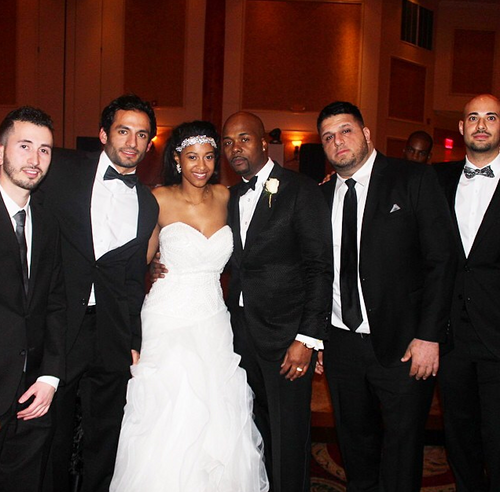 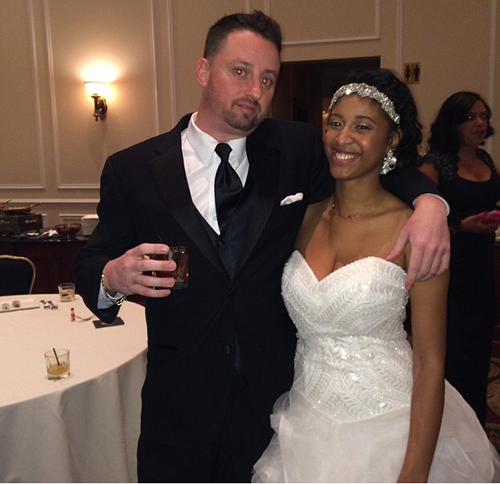 36-year-old Memphis Bleek, AKA Malik Cox, married girlfriend Ashley Coombs last night at The Merion in New Jersey. 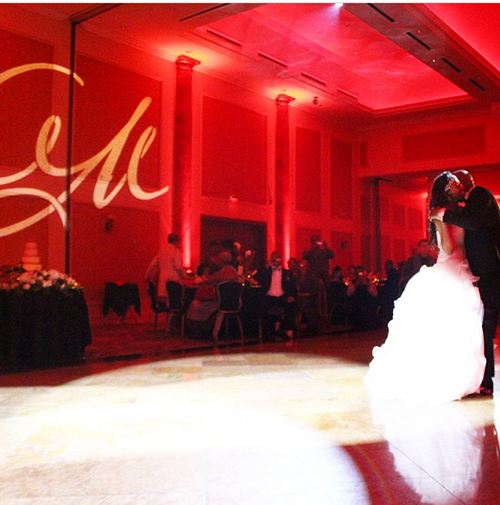 It was put together by Allure One event planning company and all of the couple’s friends were there to support the lovely night. 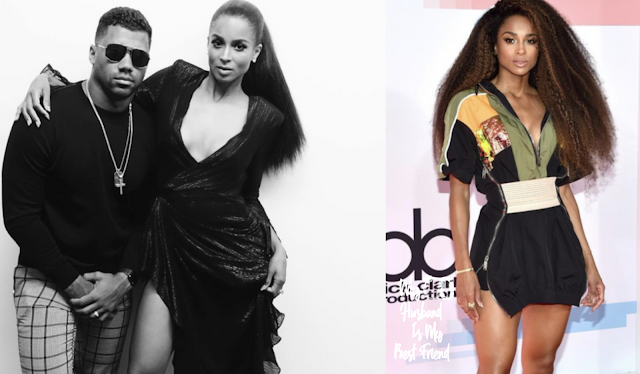 Jay Z was there with Beyoncé and so was Eddie Levert and others.